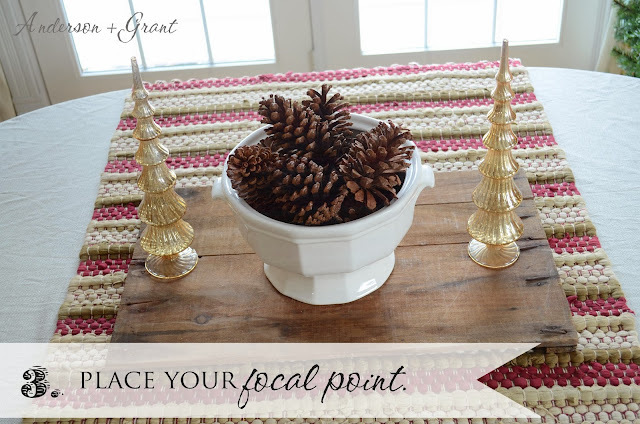 Last month, I shared tips with you about how to set the perfect table. 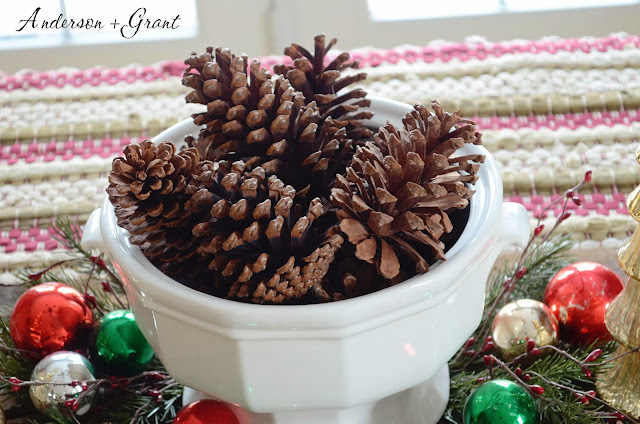 One of the most important parts of the perfect table is the centerpiece, so now I'd like to take you step by step through how I create one for my table. And a centerpiece doesn't just have be for dinner around the table. 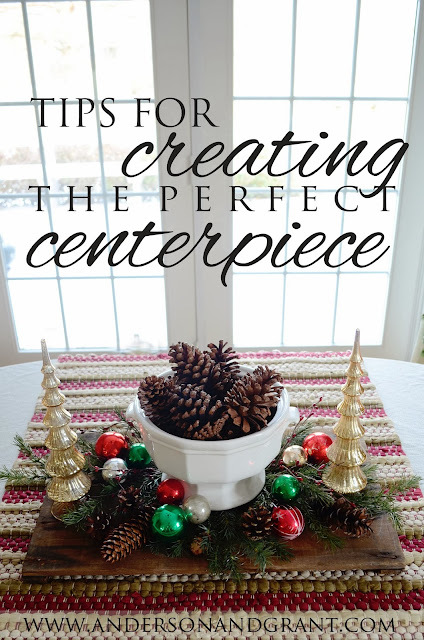 If it is done correctly, a centerpiece can look beautiful anytime! I was in the mood for a little bit of country for my Christmas table. It is easier to decorate a table if you have a theme in mind. 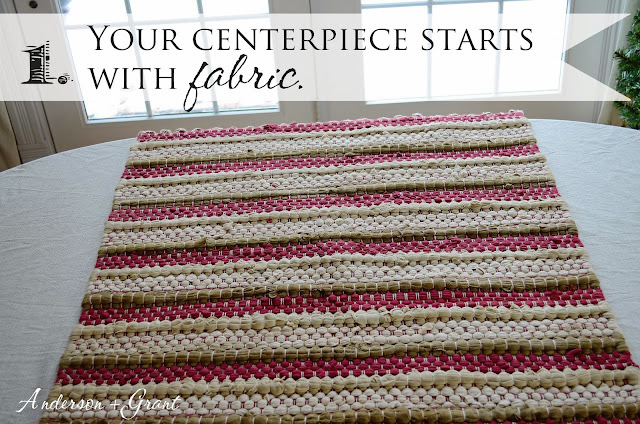 Just as the perfect table starts with some fabric, so does a great centerpiece. 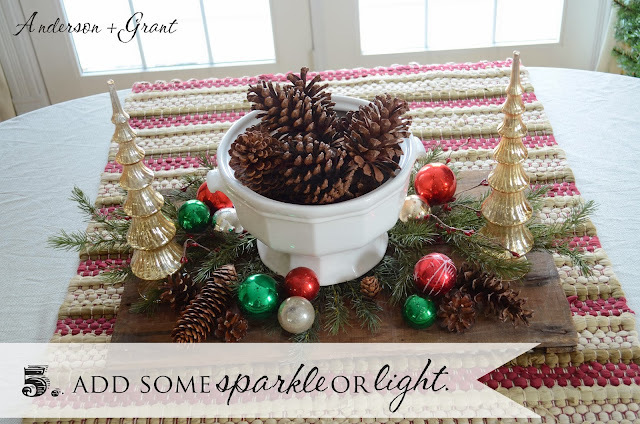 Start off with a table runner or some type of fabric. 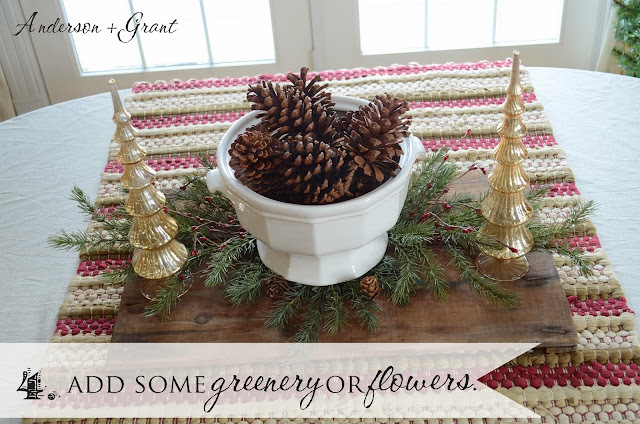 I'm using a red, green, and cream rag rug. (Don't worry.....I didn't pick this up off the floor and put it on the table!) I love the colors and texture to this rug and think it will compliment the centerpiece perfectly. You could also use a tea towel, blanket, scarf....Look around your house and see what you have! 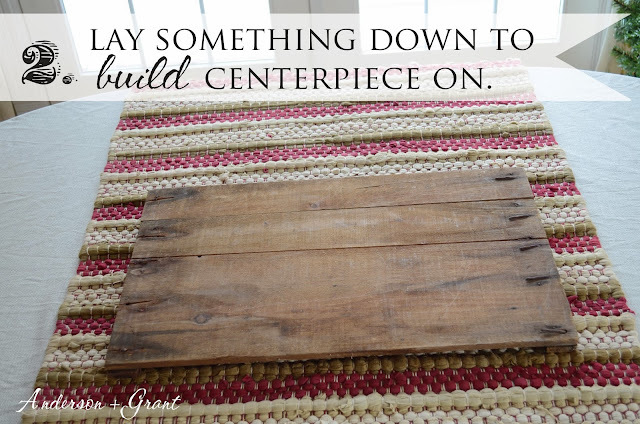 Or make your own DIY runner with the many tutorials out there on Pinterest! Whatever you choose to use, the fabric frames your centerpiece. Next, you need something to build your display on. This makes it easy to move your centerpiece if you need to clear off the table without having to rebuilt the entire thing. I'm using an old rugged wood board to keep with my country theme. You could also use a tray, a wooden cutting board, a large platter, a dough bowl. I was also considering using a tiny wooden sled with a metal frame. 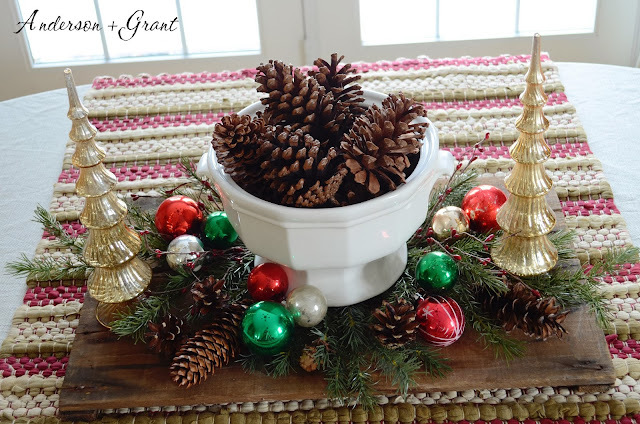 Again, see what you already have that you can combine for the centerpiece. Add the focal point of your centerpiece. This can be just about anything that you want to show off....a favorite collection of vases, a line of tiny Christmas trees, a lantern. 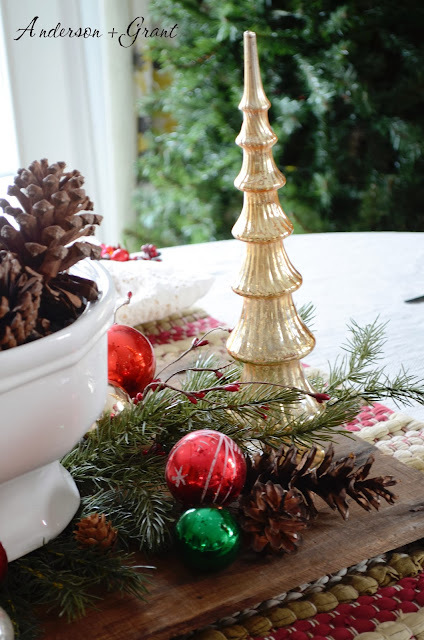 I chose a vintage white soup tureen filled with pinecones, and then added a couple of gold mercury glass Christmas trees. 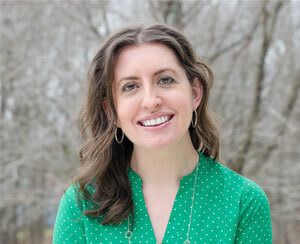 The next step is tucking in a little bit of greenery, florals, or berries. They can be alive or artificial. I think that a little bit of nature brings the whole centerpiece together. The final step involves adding some light or anything that will sparkle. The easiest way to do this is with some unscented candles. Battery operated candles are fine, too....there are so many realistic looking ones out there now. Another idea would be to incorporate a mirror into the display to reflect the light from above. In my display, I added some vintage red, green, and silver Christmas ornaments to reflect the light. Remember if this is your centerpiece during dinner to keep it low enough for your guest to see over and for easy conversation. If this is just a centerpiece during the day on your table, build it as high as you'd like! Take a quick glance around your entire centerpiece from all angles and make sure that it looks good from each place setting. Each guest deserves to see a good view of your hard work! 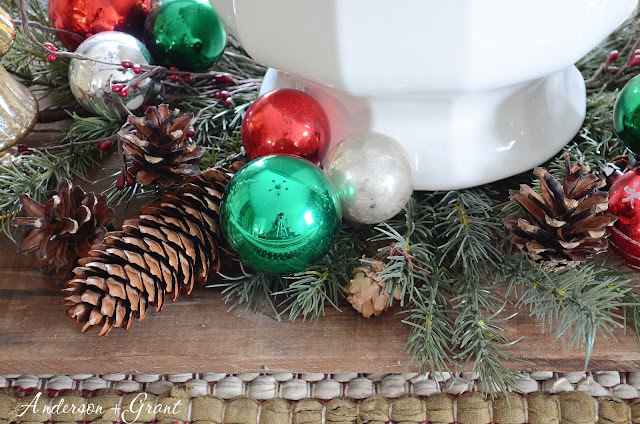 Be sure to check back tomorrow....I'll be putting the rest of the tablescape together for my country Christmas!